What is Email List Hygiene? Why would I want to remove contacts from my email list to improve email deliverability? The reason you want to remove contacts from your email list is because they are no longer engaging with your emails. Now that internet service providers are tracking engagement, If you continue to mail email addresses that do not engage with your emails it will decrease your sender score. When you score decreases, this decreases the number of emails delivered to the contacts that would normally have opened or clicked your email. With sender score having an increased role of getting your email delivered to the inbox, leaving these un-engaged contacts on your email list becomes more of a liability than an asset. Removing these liability contacts will increase your sender score with each email service provider your send to giving your quality contacts the best possible chance to receive your emails. 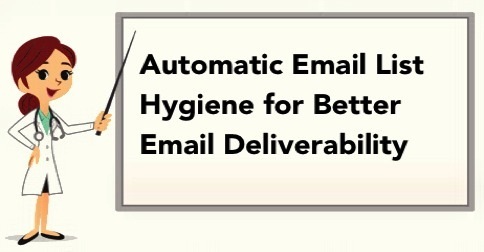 What is Automatic Email List Hygiene? 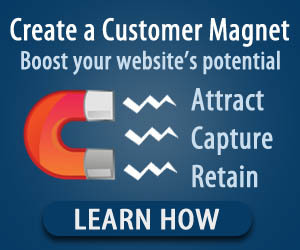 Automatic email list hygiene in responsemagic.com email marketing system will automatically track the engagement with each individual contact on your email list. If they have received 7 email messages and have not engaged in any way with your emails resonsemagic.com will set this contact to pending status on your email list. Which means you will no longer send emails to this contact via your auto-response email campaign or your broadcast emails. This ensures that you always have a clean engaged senders score. responsemagic.com does not require that you turn automatic email list hygiene on however the reward for doing so is that your emails will be sent from a set of servers dedicated to servicing customers with hygienic email lists. This means the cleanest most reputable servers will send your email when you turn this feature on. A no brainer that I will be doing with my own email list. 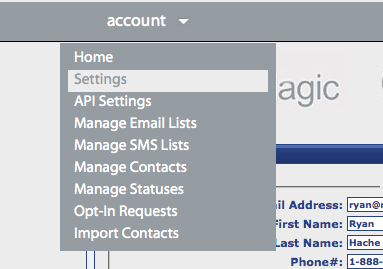 Automatic list hygiene is simple, just register or login at responsemagic.com.